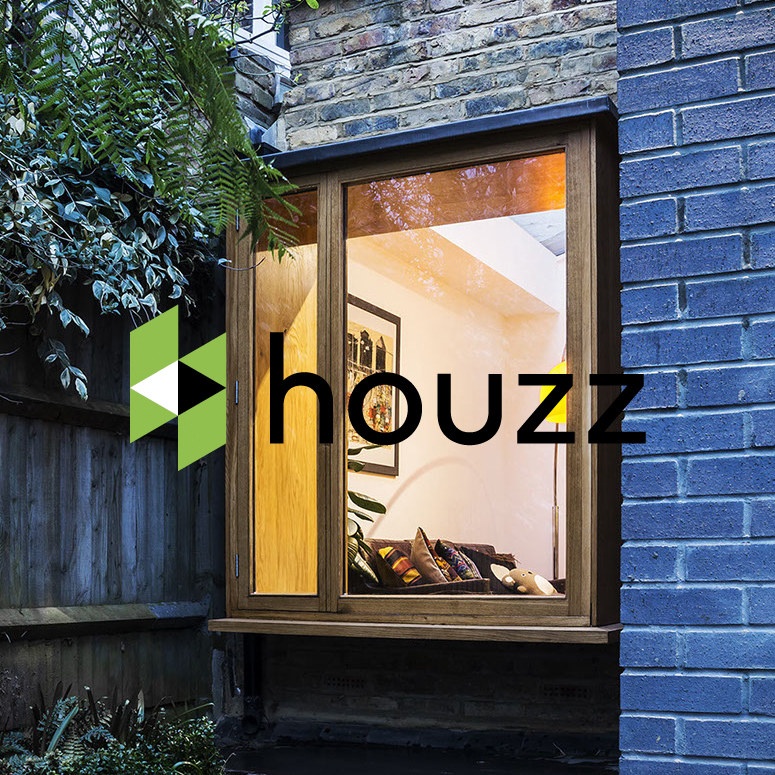 Our oriel window design for Canopy House has been chosen as an example on Houzz. Previous Previous post: Ham & High feature us after our LABC Award win! 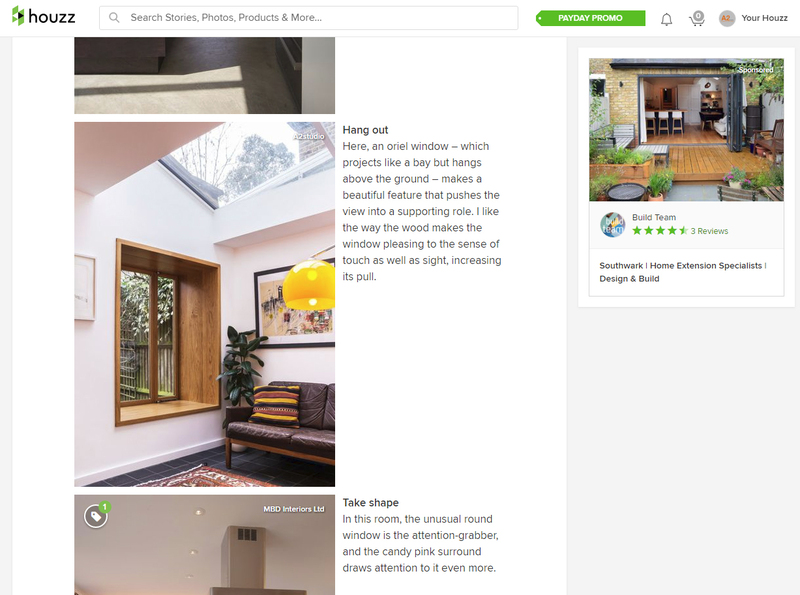 Next Next post: Bird’s Nest has been longlisted for Don’t Move, Improve!